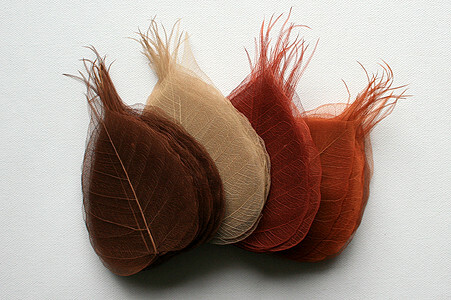 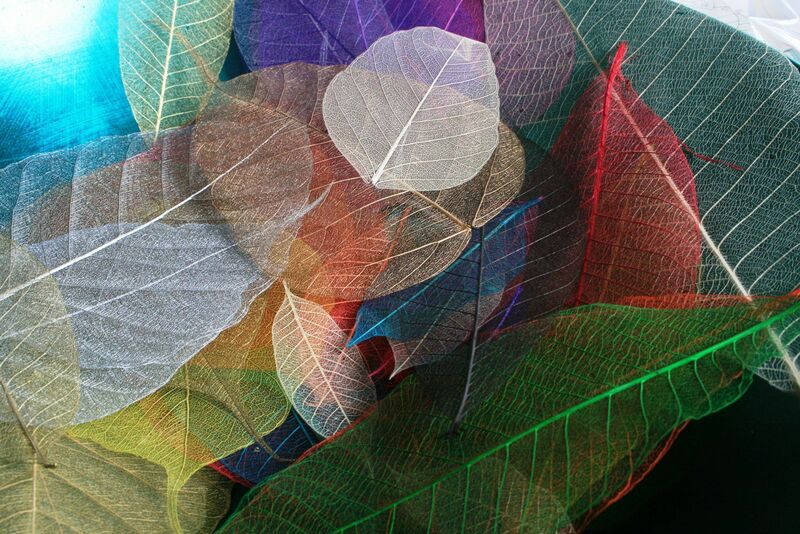 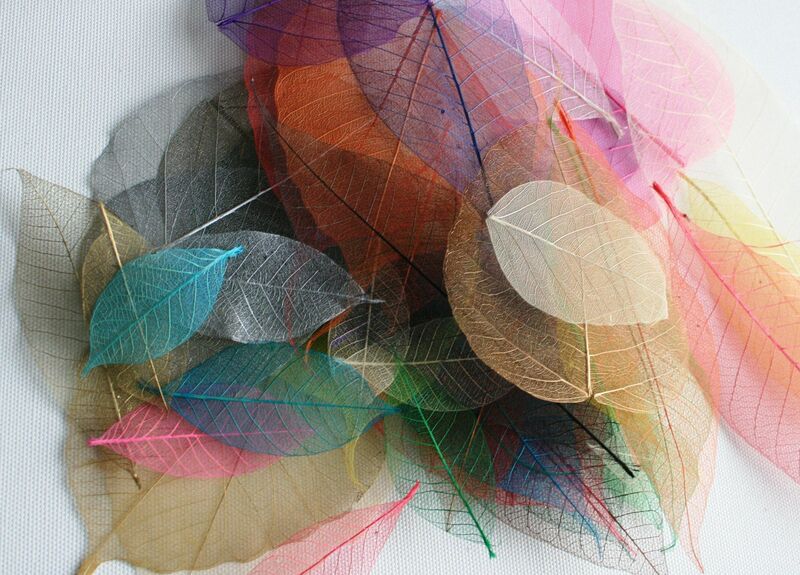 The Skeleton Leaf Sample Pack includes rubber tree and bodhi tree leaves in a range of sizes and colours including natural and metallic leaves. 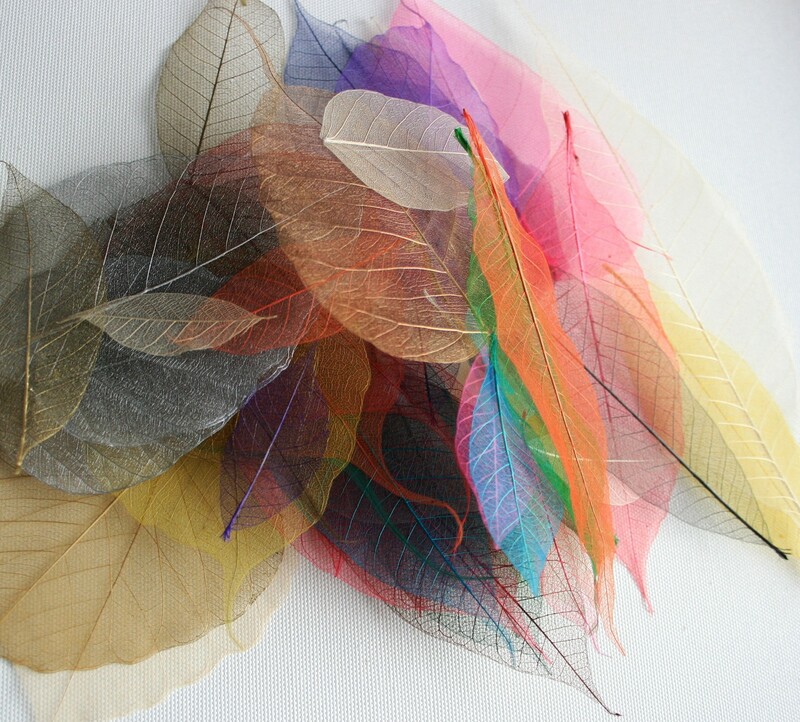 This pack represents the range of colours and sizes available to purchase in our store and will contain over 70 skeleton leaves. 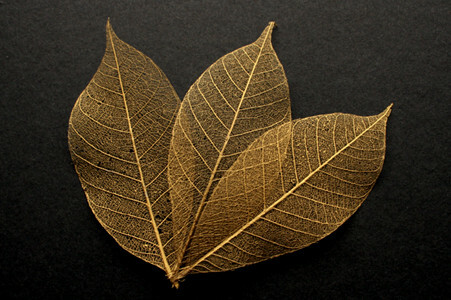 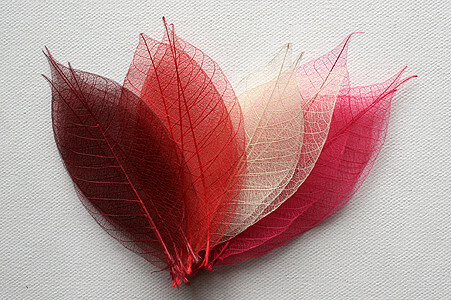 This is your opportunity to try out a selection of our beautiful skeleton leaves .